Since 1982, Greyston, the country’s leading social enterprise, has provided individuals in Southwest Yonkers, NY with employment, skills and resources to lift them out of poverty. 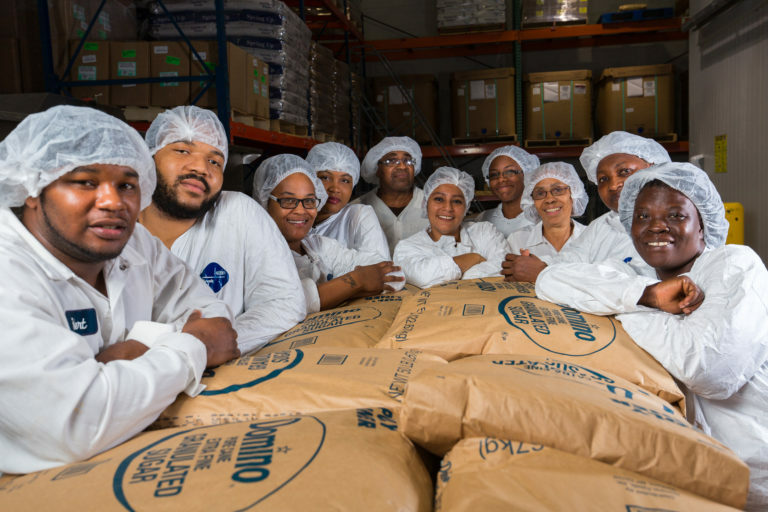 Greyston’s unique Open Hiring™ Model at the world famous Greyston Bakery embraces an individual’s potential by providing employment opportunities regardless of background or work history while offering the support necessary to thrive in the workplace and in the community. Their spiritually-rooted philosophy fuels community development and a commitment to human growth and potential. They offer Community Gardens, Workforce Development, Environmental and Cultural Education and an Early Learning Center to create a truly thriving community. The Greyston Foundation Gift of Compassion channels resources to Greyston's innovative model of inclusive programs, including an after-school center that coaches and supports parents as they strive to balance getting ahead in their own lives with providing for their children during their most vulnerable and important early years.